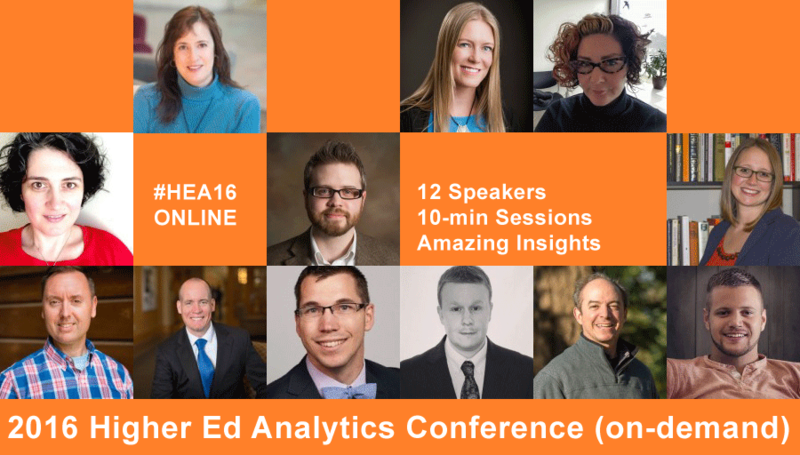 Chase Baker, Social & Digital Media Coordinator at the Colorado State University, is one of the 12 higher ed professionals presenting at the 2016 Higher Ed Analytics Conference. 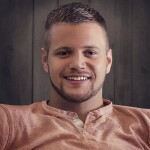 In this 3-question interview, Chase tells us about the biggest surprise of 2015, the main challenge using digital analytics and what colleges and universities should focus on in terms of analytics in 2016. I was surprised to see, in numbers, the rise of Instagram. Compared to other platforms, our Instagram account experienced a major surge in engagement rate and growth in followers. We experienced a 163% increase in average likes per photo from 2014 to 2015, which taught us that Instagram should be less of an afterthought and more of a key component to our strategy. The biggest challenge our school has faced in the realm of digital analytics has been translating the meaning of social media metrics into a proper context for those unfamiliar with the platforms. Each month, I create a visual report that illustrates significant statistics from our performance. For example, I use circles to visualize growth in engagement instead of simply numbers in a spreadsheet. To help communications partners across campus become more familiar with analytics, I’ve written two blog posts — one on the fundamentals of analytics and the other on turning data into design — and also created an Excel template with Key Performance Indicators and GIF tutorials available for download. 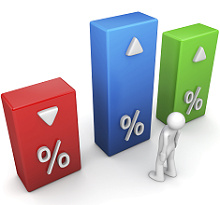 In 2016, I think we should all strive to invest more effort into analyses of content and audience research, going beyond the numbers to better understand why certain types of content perform better than others. Having systems in place to track analytics for specific categories of content would better inform our strategies and would provide a legitimate resource to consult when events, stories, etc. are being pitched to social media from various campus sources. At the end of the day, we don’t produce content for big numbers in spreadsheets. We produce content for people. So 2016 is the year for getting to know your people and what they like.